Through her experiments with extremely light materials, Christina von Bitter has developed an exciting series of three-dimensional translucent objects. 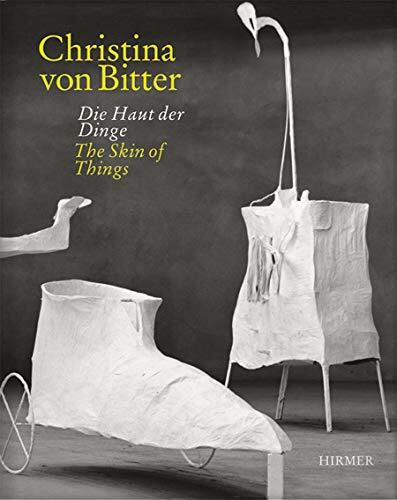 This volume provides an insight into the multifaceted work of a sculptress who primarily resorts to paper and wire when creating sculptures which seem to defy gravity. Gottfried Knapp is a critic of art and architecture at the "Suddeutsche Zeitung" and a member of the Bayerische Akademie der Schonen Kunste."